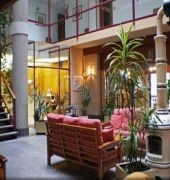 Crest Hotel is situated right next to the Les Marrades ski run and a new express chairlift to Vallnord resort, in the Arinsal sector. Area attractions also include Coma Pedrosa and Arcalis Ski Resort. 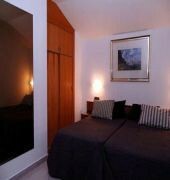 Guestrooms feature balconies, refrigerators, telephones and televisions. 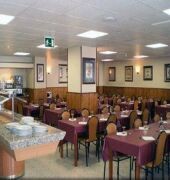 The hotel is home to a restaurant serving regional and international dishes and a bar/lounge. Additional amenities include complimentary parking and multilingual staff. 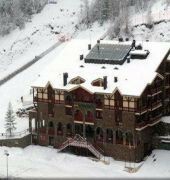 Crest Hotel is approximately 3km drive from the centre of Arinsal.